WMG promoted Trent Tappe and Maryrose Maness to the role of senior vice president and deputy general counsel. Tappe has been with the company for 14 years, and Maness is in her 10th year at WMG. Both have been named to Billboard’s Top Music Lawyers list in 2017 and 2018. 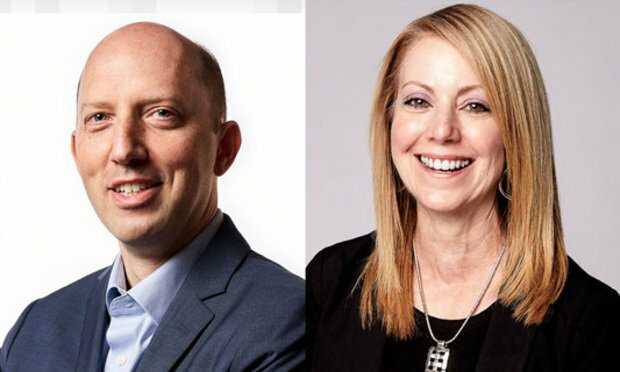 Warner Music Group, the record label for artists such as Ed Sheeran, Twenty One Pilots and Coldplay, announced on Friday that two of its in-house attorneys have been promoted to the role of deputy general counsel, effective immediately.